"Our business is about much more than sticking things together." For over a century, we have developed smart solutions that touch and improve people’s daily lives. Bostik adhesives can be found almost everywhere. From cradle to grave, from home to office, from food to transport, our bonding systems are used in countless applications. Our products might be subtle but their impact is profound: contributing to a safer, more flexible, efficient and responsive world﻿﻿. At Bostik, we imagine a wide range of product systems and solutions that make our world safer, more flexible, efficient and responsive to the dynamic challenges of our environment. We apply innovative technologies to address regulatory compliance, sustainability and environmental challenges. We remain committed to delivering safer solutions that comply with stringent safety standards to ensure the health and well-being of those manufacturing, applying and benefiting from our smart solutions. 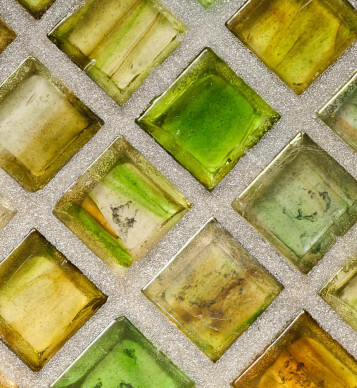 Bostik Dimension® RapidCure™ Glass-Filled, Pre-Mixed, Urethane Grout is a patented, water based formula that contains reflective, micro-glass beads and a translucent, urethane binder that reflect light and allow it to pass through grout joints and into the tile itself. 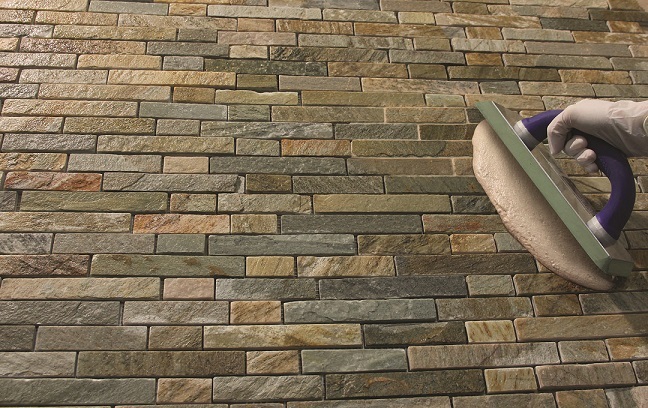 This creates a variety of aesthetic effects in virtually all tile options available today. 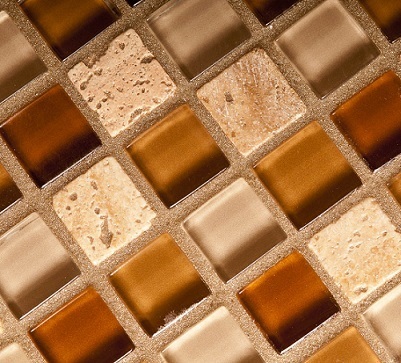 It may add an elegant sparkle and/or blend naturally with traditional tile and stone. It also creates a unique three dimensional effect within clear glass tile installations. 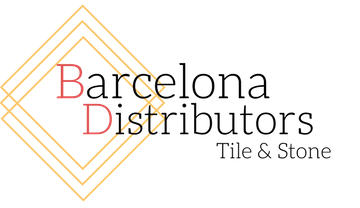 Dimension® RapidCure™ offers HXD™ Technology. 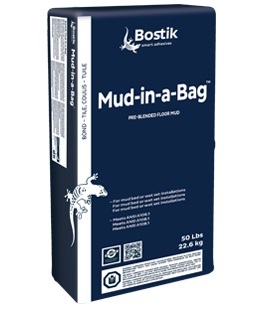 HXD™ Technology enables Bostik to offer the highest performance resin system of any pre-mixed grout available. 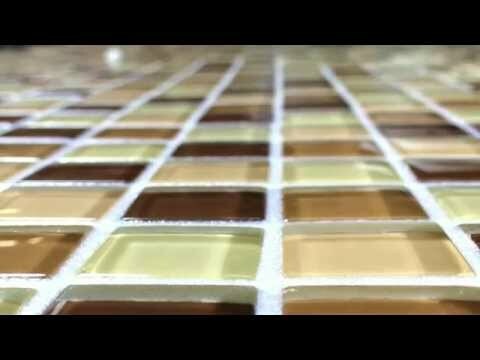 The resin system is the most important factor in grout performance. 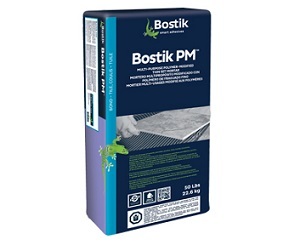 This breakthrough in polymer chemistry enables Bostik premium, pre-mixed grouts to offer unmatched toughness, water and stain resistance﻿﻿. Bostik Hydroment® Vivid™ is a rapid curing, premium grade, stain resistant cementitious grout for demanding commercial and residential projects. It offers consistent color technology with enhanced stain and efflorescence protection﻿. 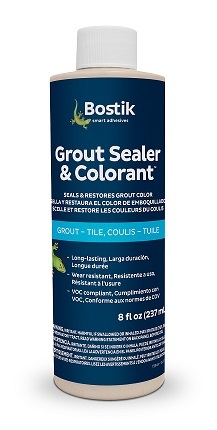 Bostik Hydroment Vivid, high performance cement grout, offers superior color consistency and fiber reinforced durability for both Exterior and Interior applications. 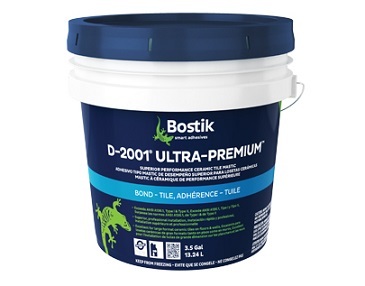 Bostik D-2001® Ultra-Premium™ is a high performance ceramic tile mastic adhesive for the interior installation of all types of ceramic and stone tile (except moisture sensitive marble), and is ready to use for a fast, professional installation﻿.